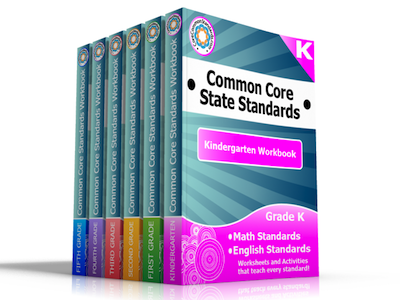 The Common Core English Standards can be confusing, frustrating, and stressful for teachers, parents, and even the kids. With states now implementing the Common Core English into their classrooms, it is important that we face this challenge head on and prepare our kids effectively to succeed. 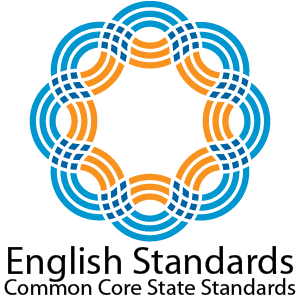 Keep reading to learn more about the Common Core English Standards and how you can use the Common Core to help your child succeed in school. 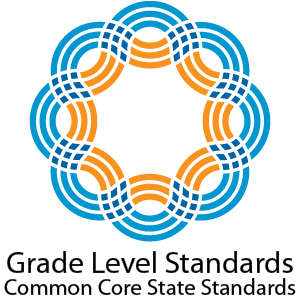 Each Grade Level has specific Common Core Standards for Math and English Language Arts that students must learn throughout the school year. 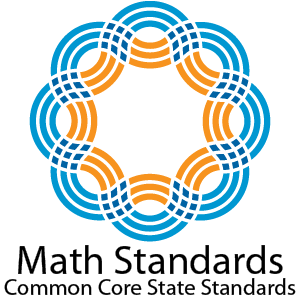 In other words, the Common Core is basically, “What your students should learn by the end of the school year.” Use these links to learn more about your child’s Grade Level Common Core Standards in Math and English: Kindergarten Standards, First Grade Standards, Second Grade Standards, Third Grade Standards, Fourth Grade Standards, Fifth Grade Standards.